Our weight is something that tends to fluctuate amidst our daily routines, working life and leisure activities. Sometimes our weight and overall health get put on the back burner until we randomly jump on a set of scales one day or realize we don’t fit as easily into our clothes. There are many factors that can cause our weight to shift up a few pounds but the important thing to remember is the power to govern weight lies with you and how you manage your life. Natural alternatives to weight loss/maintenance have really paved the way for us to move forward in weight control. Of course, what works for one person may not work for someone else, so it’s vital you find what suits you and gives you the best results… whether that involves being more active or engaging more in optimum nutrition. Here are some tips to help you move forward! Weight scales were never designed for us humans. And yet we obsess and panic about what numbers show up and allow this to dictate how we feel about ourselves. 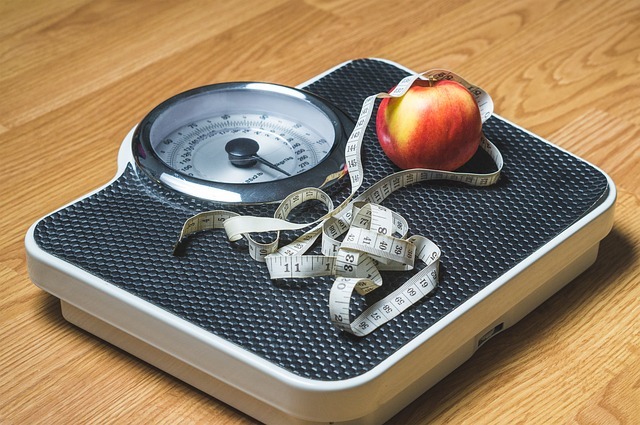 In some serious cases of obesity, the scales can help to track progress, but they should never be the masters that they are in playing with our mental or emotional health on the route to a healthier weight. Instead, focus your energy on balancing out your calorie intake with your calorie expenditure, get more active if you have a sedentary lifestyle, and ensure you include weights into your fitness program. Muscle weighs more but takes up less space…so the numbers on the scales (if you haven’t ditched them yet!) may stay the same or increase but you will look more toned and feel stronger! Decide on a way forward and be consistent with it. Often, when we don’t see lightning speed results for our efforts, we lose sight of the goal and feel defeated. Without consistent and patient efforts, failure will continue to set us back. Be realistic with the goals that you set; generally, a weight loss outline of around 1-2lbs per week is a healthy and reasonable measurement to aim for. If we keep changing what we are doing every 3-4 weeks then we aren’t really giving our bodies time to catch up. Look at short term and medium term goals, short-term being 4-12 weeks and medium being 3-6 months. Have an overhaul of your kitchen cupboards, icebox, and refrigerator, re-stock with good stuff! 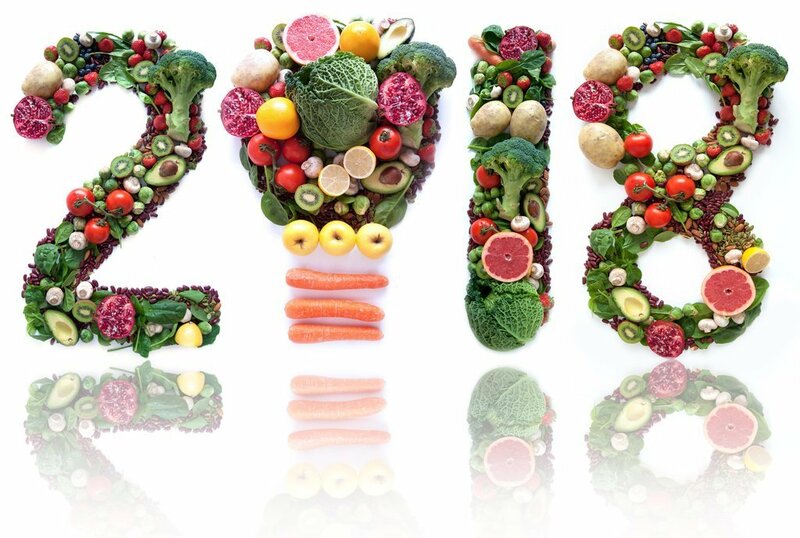 Look out for natural foods and supplements that can assist you on your weight loss or general wellness journey. And remember, health is just that…a journey. Parker Naturals have been on their own journey. They were founded in 2014 by a woman who owned an organic-based farm and had a dynamic passion for health. Parker Naturals’ mission was to provide her family, friends, and customers with green superfood powders and natural supplements. It is a privately held company that focuses on the health and wellness of families, athletes, and pets. The company was then acquired in 2017 by Julie and Ron Bauer. Julie, taking a break from her 30+ years in corporate America as an executive and Ron, an expert in digital technology for Fortune 100 companies, decided to join forces to grow a whole new side of Parker Naturals. They have since added over 40 new products to the Parker Naturals line. These products include new superfood powders, everyday health supplements like their Garcinia Cambogia, sports nutrition supplements for athletes, a pet health supplement line and a soon to be released organic/natural beauty line. All products are produced in the USA at GMP and FDA certified and inspected facilities. Since they acquired the company they have experienced large increases in sales. “The reason why we have experienced this exponential growth are the products really connect with consumers from “8 to 80” and we have spent significant time working with formulation experts to create custom blends our competitors do not have. For example, one of our weight management supplements, Garcinia Cambogia capsule, is blended with a crystallized Apple Cider Vinegar powder. Other products like this in the market make the consumer buy Apple Cider Vinegar in addition to a Garcinia supplement. Our approach is holistic solution encapsulation for the consumer which is a key differentiator” said Parker Naturals. From diets like the Paleo and Keto diet to various fitness programs and physical activity, health is and will always be a crucial part of our lives. And when it comes to weight loss, everyone has different needs. But, what if there is one missing link in your quest for the healthy, sculpted and active body that everyone can benefit from? Garcinia Cambogia, also known as Malabar tamarind, is a small, pumpkin-shaped fruit found throughout Central and Southeast Asia. In places like India, Myanmar, and Indonesia it has been used for years to add a tangy flavor to culinary dishes. What makes this particular fruit so special is that in the 1060’s scientists discovered that the rind of the garcinia fruit contains Hydroxycitric acid (HCA) which helps to hamper the conversion of sugar to fat in the body. Plus, since then, many other studies have found that garcinia has bonuses of other weight loss benefits including the reduction of abdominal fat accumulation, appetite, and body mass index (BMI). All garcinia isn’t created equal and US-based supplement company, Parker Naturals, has created a special Garcinia Cambogia supplement that is perfect for easy, everyday consumption. 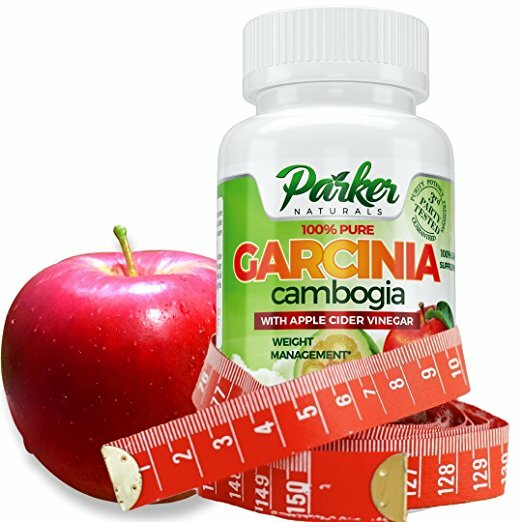 Lose weight naturally with this powerful blend of weight management favorites Garcinia Cambogia with Apple Cider Vinegar. Many people take these nutrients separately. Parker Naturals combined them for the ultimate 1-2 punch for gentle weight loss. 100% natural Garcinia Cambogia filled with powerful HCA. This prevents calories from being stored as fat. Calories are converted into glycogen, which is necessary for building muscles. 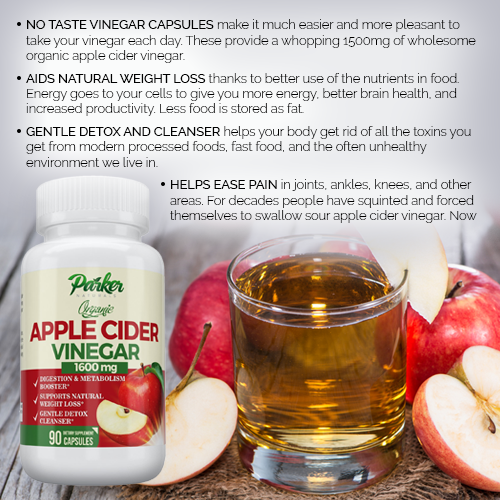 Utilizes the proven benefits of apple cider vinegar which has been used by people everywhere for decades. Many studies show it helps you lose weight while killing many types of bacteria and guarding against acid reflux and heartburn. Combining it with Garcinia Cambogia is the latest way to get a much more powerful weight management supplement. Studies show it may lower depression, cholesterol, and regulate blood sugar, all the while it improves metabolism, increases energy, and suppresses the appetite. You simply feel better, have better health, and don't have the urge to overeat. 100% money back guarantee ensures this will quickly become your favorite no-risk purchase. Apple cider vinegar aids natural weight loss, largely due to better use of the nutrients in food. It powers your cells to give you more energy, better brain health and increased productivity. The result is less food is stored as fat. Provides a gentle detox and helps your body get rid of all the toxins you get from modern processed foods, fast food, and the often unhealthy environment we live in. With this supplement, you can feel better, have more energy, and spend less time being sick. Helps ease the pain in joints, ankles, knees, and other areas. For decades people have forced themselves to swallow sour apple cider vinegar…now you can simply take this pleasant tasting capsule to get your daily requirement of healthful nutrients.